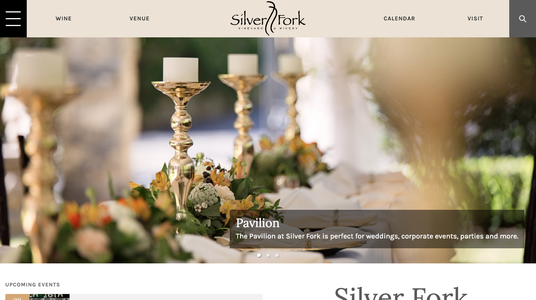 Word is spreading like wildfire - Morganton is WNC's best kept secret! 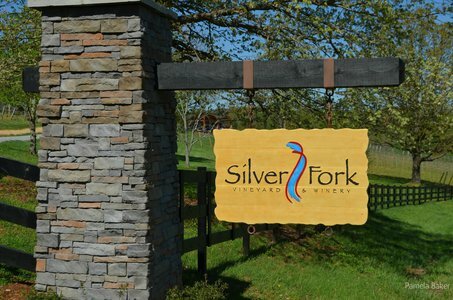 Shout out for Silver Fork and many of our local friends - come visit us! !